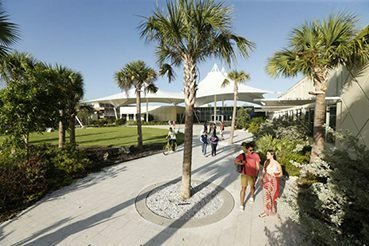 A comparison of the most recent data from the National Center for Education Statistics shows that Eckerd College’s 6-year graduation rate compares favorably to that of other private colleges and universities. The most recent six-year cohort (2009) had a graduation rate of 65%, compared to 59% nationwide for private, not-for-profit baccalaureate institutions. The rate that first-year students return is another leading indicator of graduation rates. 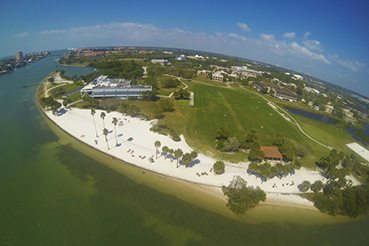 Eckerd’s rate is above the average for other colleges. 81% of first-year students starting in 2015 returned for their sophomore year. Our students give employers and graduate schools exactly what they want. If our enhanced classroom experience doesn’t get them employed or in grad school within six months of graduation, we offer them continued professional guidance and class audits. 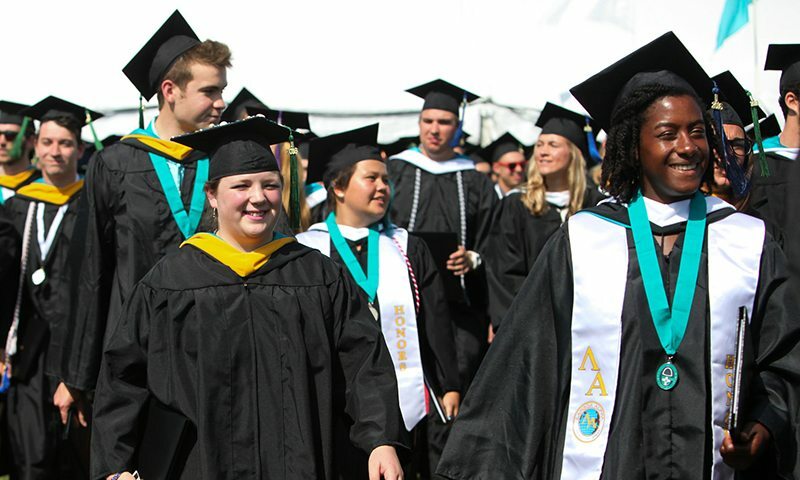 A 2013 study from the Independent Colleges and Universities of Florida puts the employment rate of new graduates at 68%, with an estimated mean salary of $43,000. About 500 students per year complete a for-credit internship. By graduation about half of students will have had an internship. From other surveys, we estimate that 50% of graduates pursue further studies within five years and 57% of graduates pursue further studies within 10 years. We estimate that 50% of our graduates pursue further studies within five years and 57% of graduates pursue further studies within 10 years. Every year, 500 Eckerd Students set off to study abroad. All courses award academic credit towards a degree. Longer study abroad programs exist at the London, China, and Latin America Study Centers. For shorter programs, our Winter Term offers 3.5 week intensive trips that allow students to study abroad. Eckerd ranks #10 among U.S. baccalaureate institutions sending students abroad. Of 2015-16 graduates, 62% studied abroad while at Eckerd. According to statistics published by University of California Merced, students who study abroad find jobs at a higher rate than students who do not, and start with higher salaries. They also get better grades and are more likely to graduate, and afterwards more likely to get into the graduate school of their choice. Since 2007, the Marine Science Freshman Research program has selected about twelve students to receive scholarships and research opportunities. These students have significantly higher retention rates than other STEM majors, persist in STEM fields longer, and earn better grades. This program was showcased at a national AAC&U meeting in 2013, and is the subject of a current NSF grant proposal to double the size of the program. The Hollings Scholars selected from Eckerd (4 in 2016) are often represented by this program. 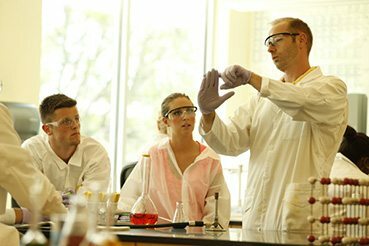 Between 1986 and now, the Ford Apprentice Scholar Program has developed 469 Eckerd students into scholars. The graduates have gone on to the nation’s best graduate programs and many are now members of college and university faculties. Faculty members look forward to working as sponsors with the highly motivated and talented students who are selected for the program.